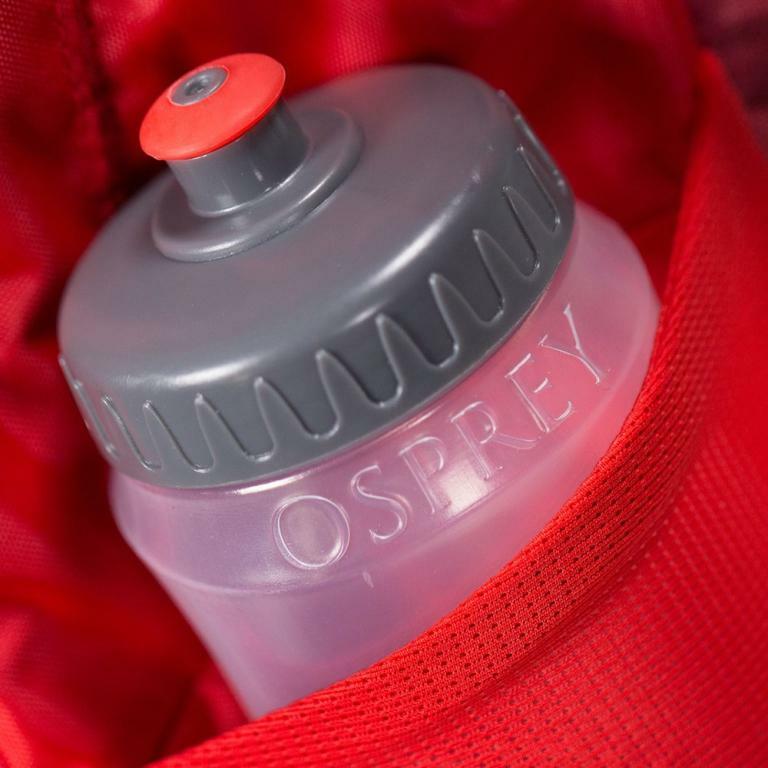 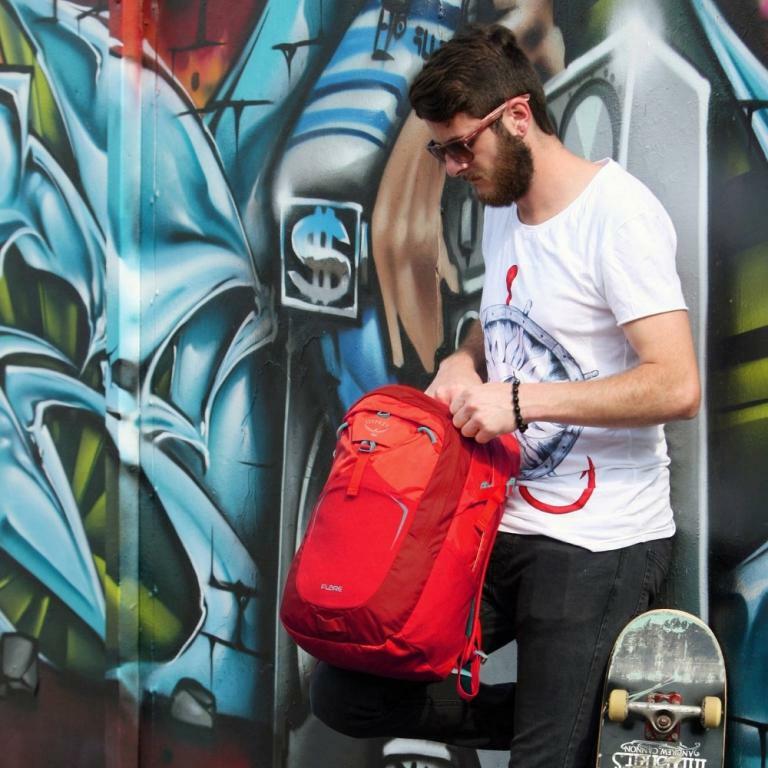 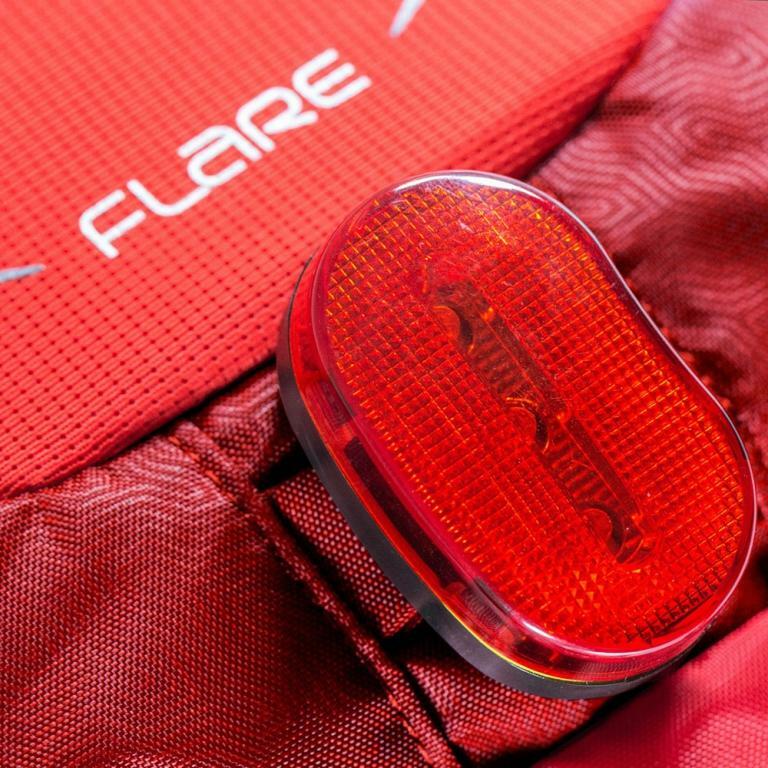 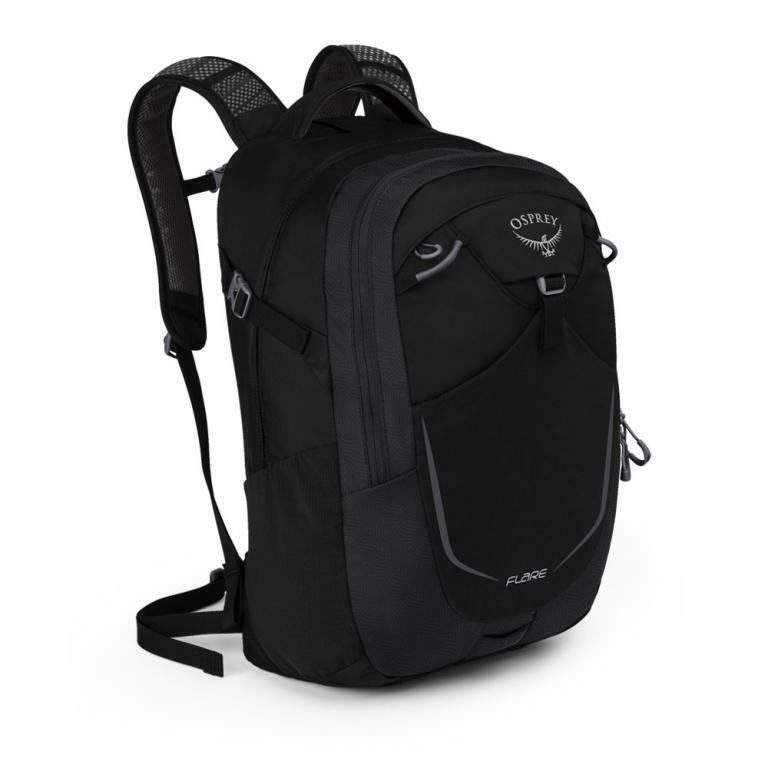 Osprey Flare 22 is versatile, durable and offers exceptional levels of organisation. 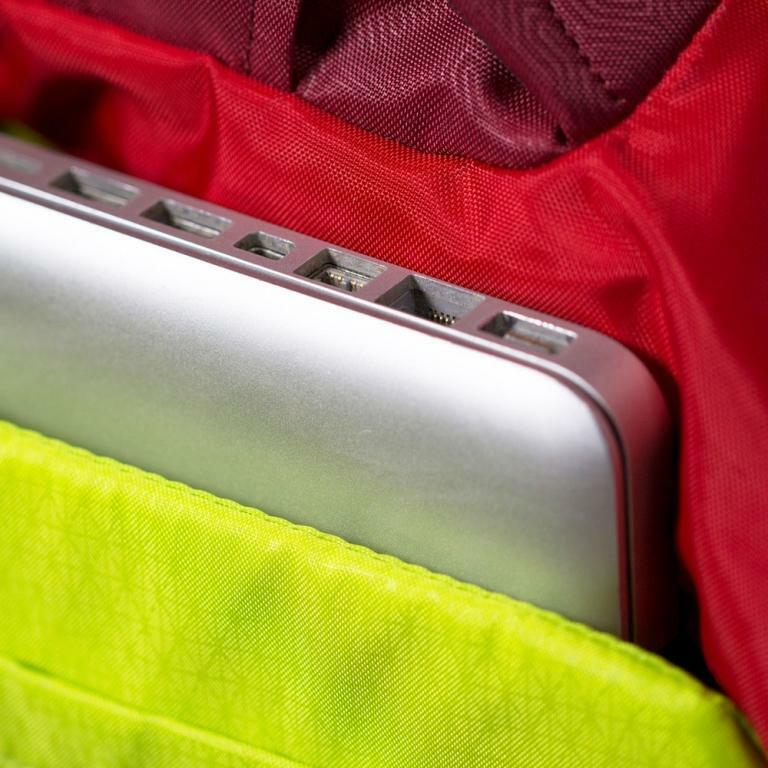 A padded laptop and tablet sleeve carries your electronics securely. 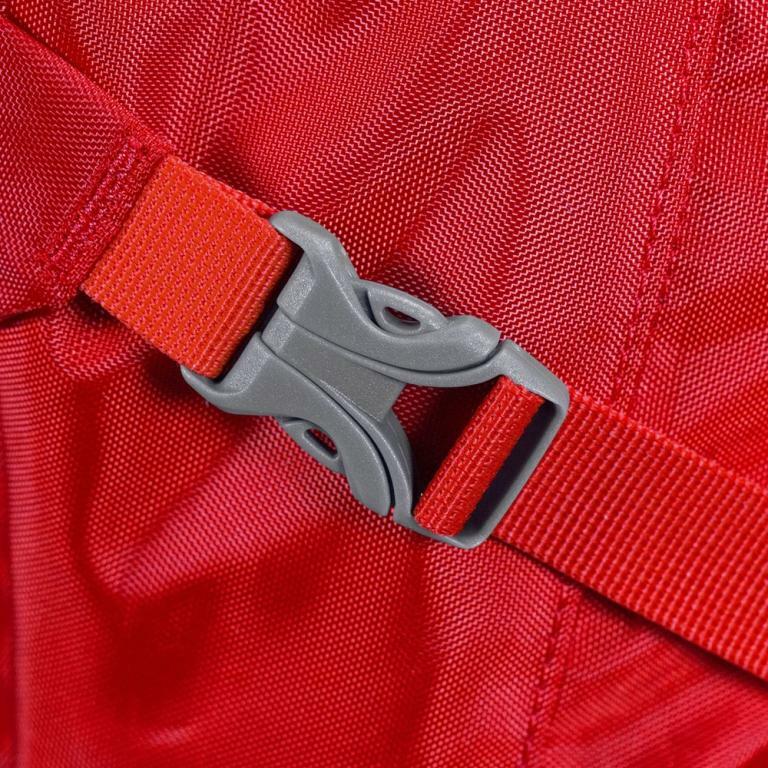 Side compression webbing and a tuck-away webbing hipbelt ensures that your load is always under control. 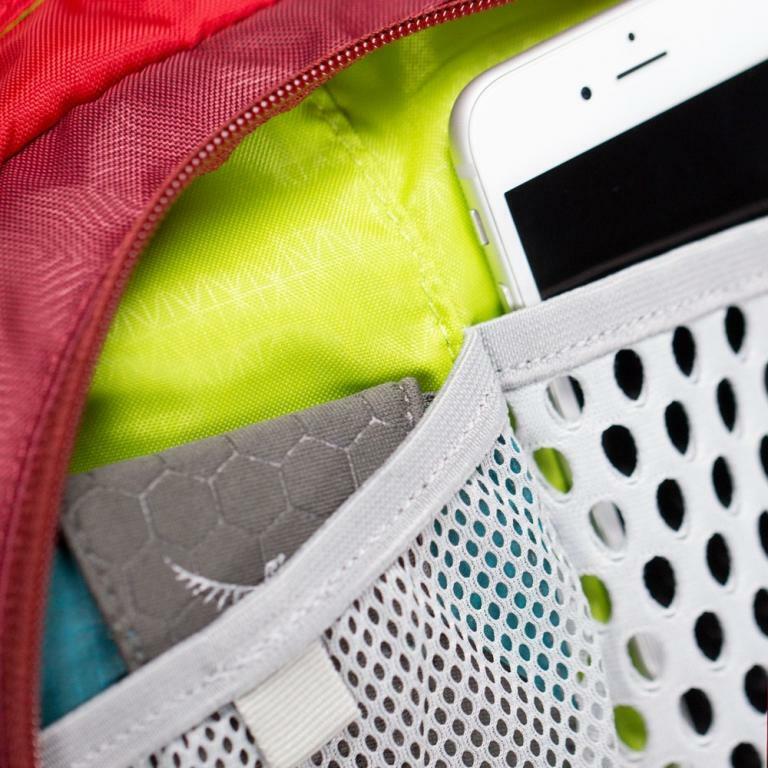 Keep your complicated mobile life in check, with a multitude of pockets, compartments and an integrated organiser. 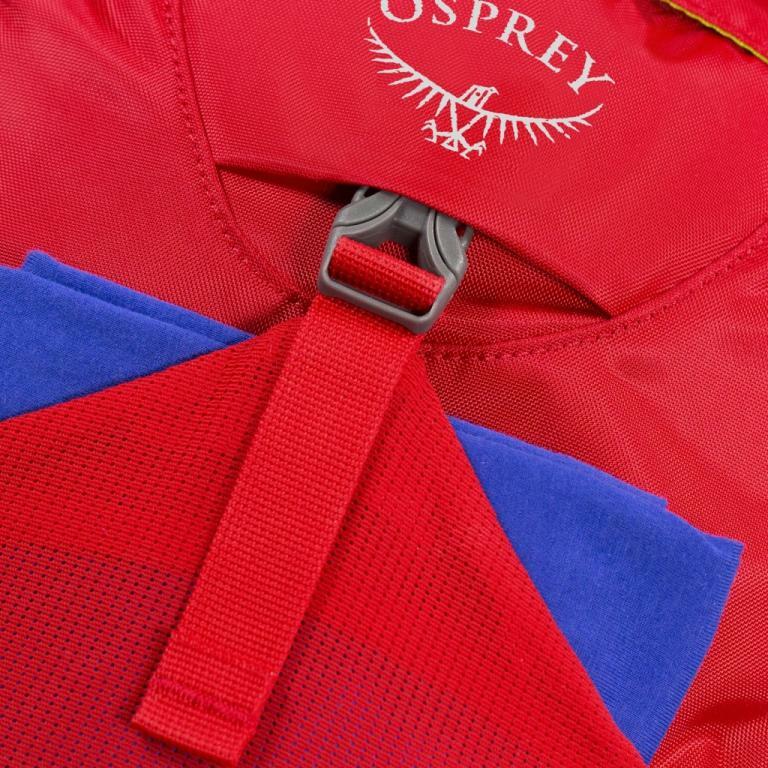 For those days in a rush, you will appreciate the front stretch pocket that quickly allows you to stash your jacket or stuff a newspaper.